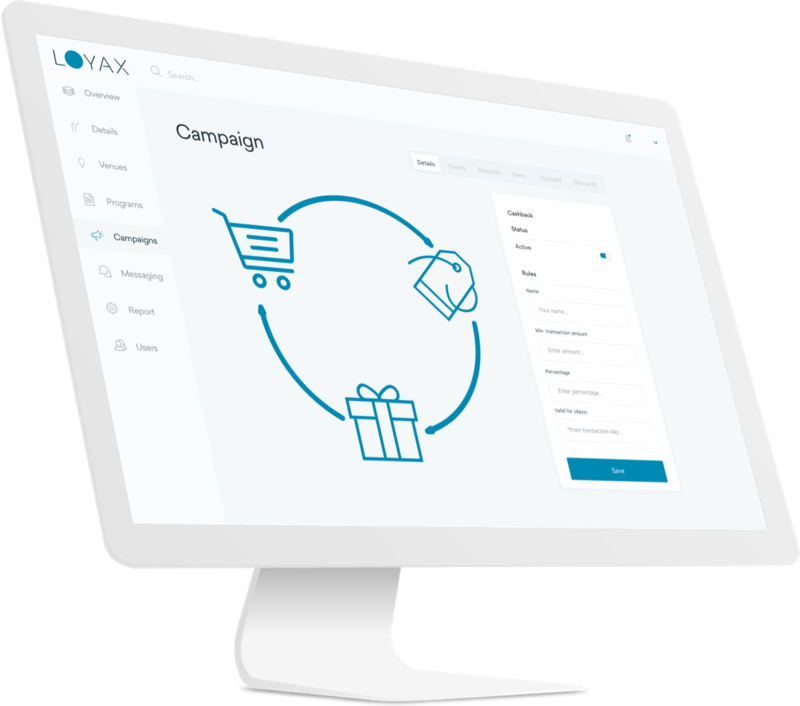 LOYAX helps you convert irregular visitors into loyal brand advocates. Increase customer visits and spend with powerful earn and burn mechanisms. You can use multiple types of incentives, including physical rewards, cashback, discounts and many more. Reach your customers Across Multiple Channels – All in One Place. Get the stats that matter and take action to improve the customer experience. 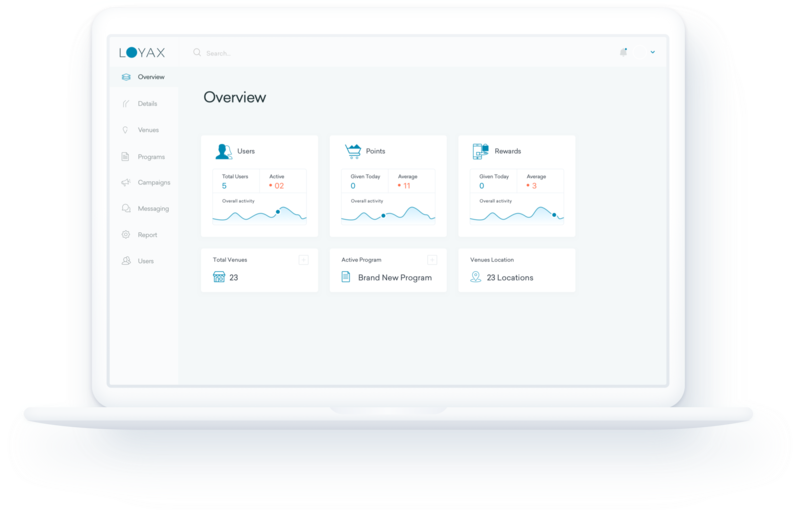 With LOYAX analytics you can easily monitor program performance and repeat what works best. Analyze customers spend, visits, shopping preferences and many more. 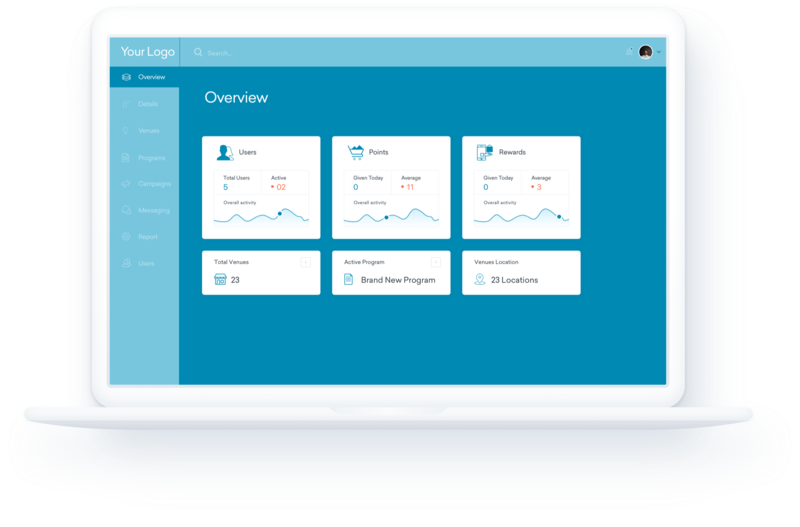 LOYAX is a white label loyalty platform, which can be completely customized to reflect your brand identity. 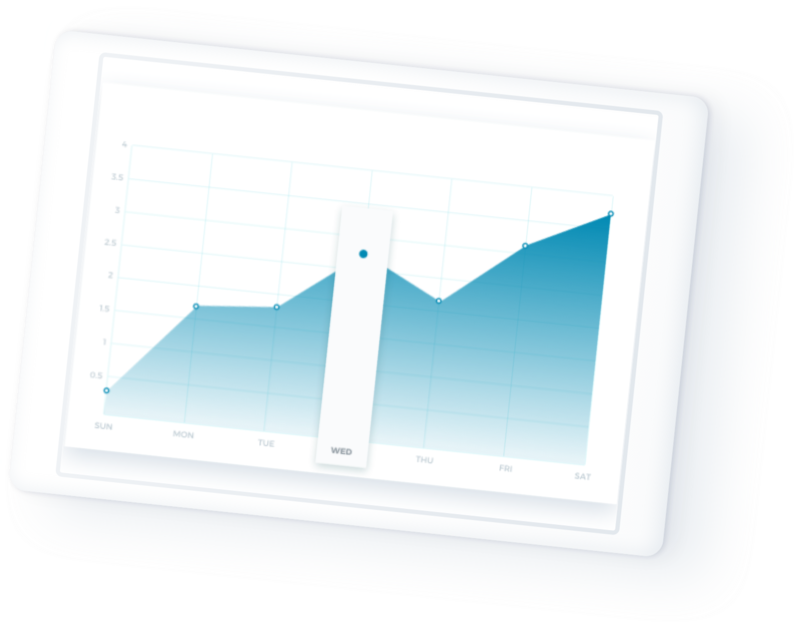 We utilize LOYAX to the fullest and our business has measured a significant growth (almost 25%) in less than six months! We have defined who our loyal shoppers are, what reasons bring them to the mall, and we’ve been rewarding their loyalty in various ways. Deeper knowledge of our clients, better overview of crucial information we use to match the customer expectations. We love it!